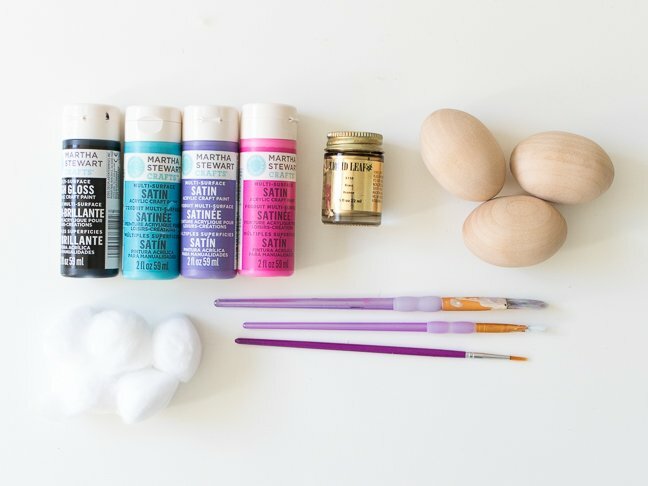 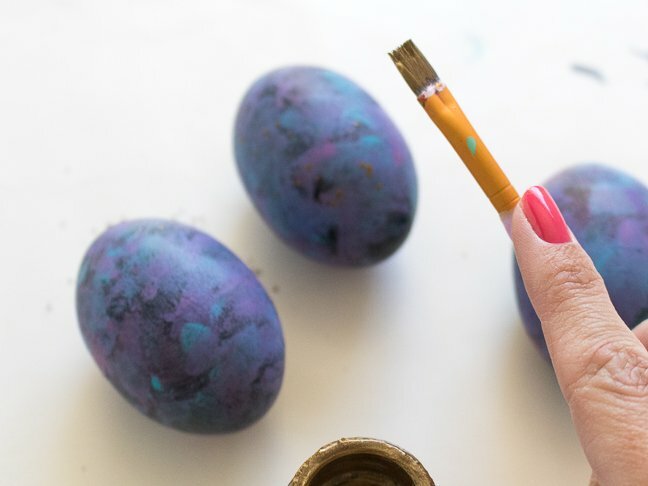 These out-of-this-world orbs look fantastic in any Easter basket (or centerpiece), and they also give kids room to be creative with their paints—because let’s be honest, your kids end up smearing the paint from traditional egg decorating kits into a muddy brown colour anyway. 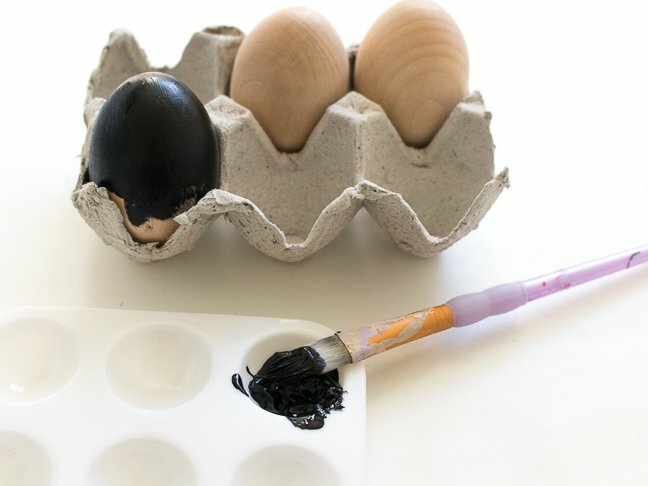 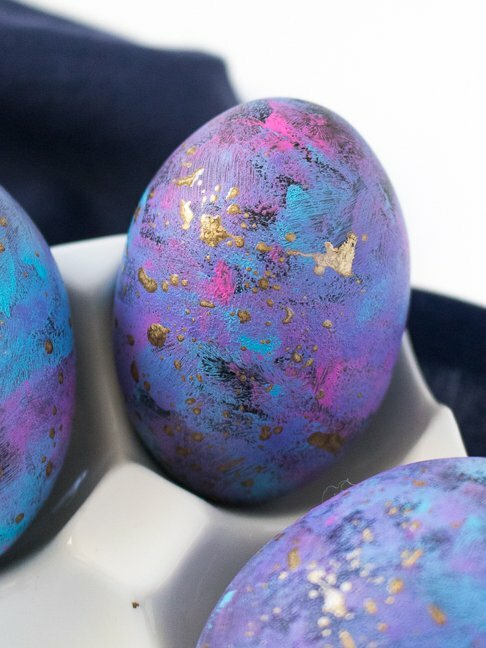 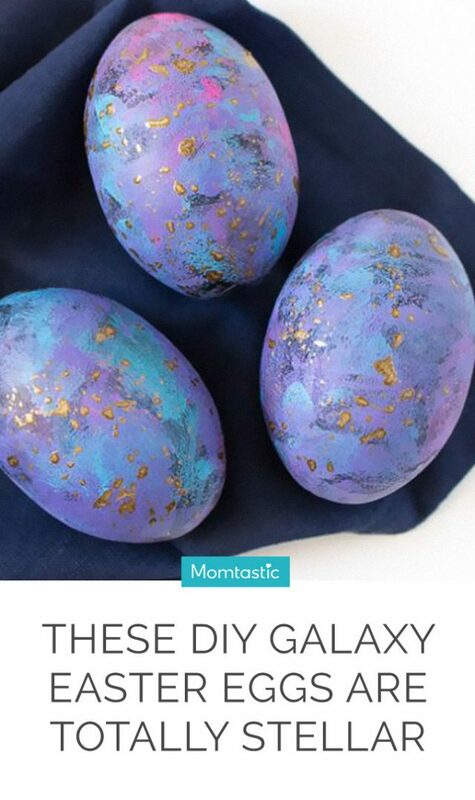 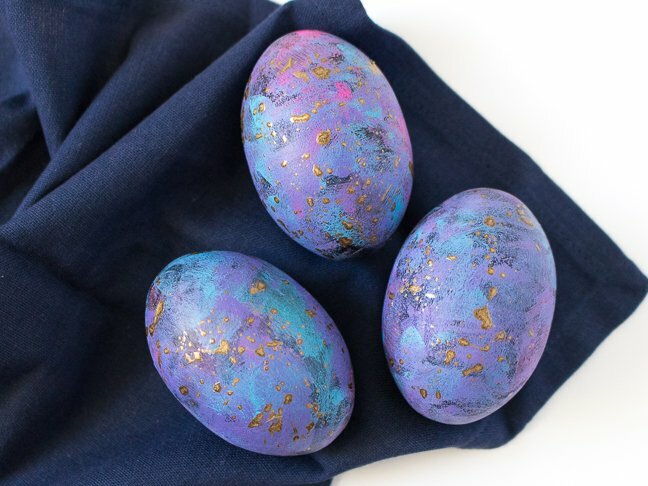 And one of the best parts about this DIY galaxy project is that it uses fake eggs (found in craft or Easter supply stores), which means you can keep them forever. 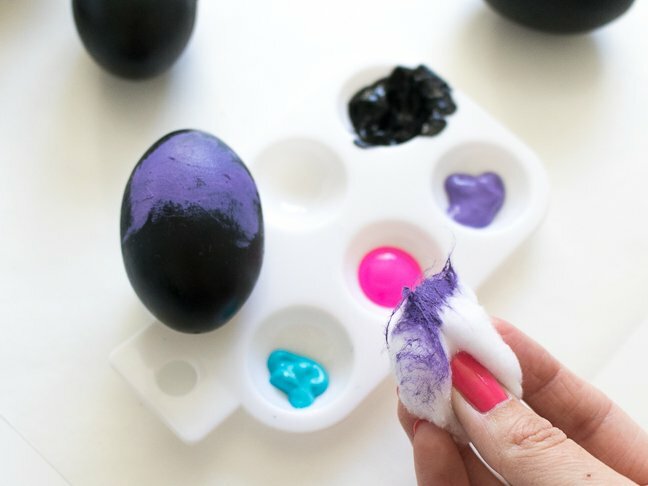 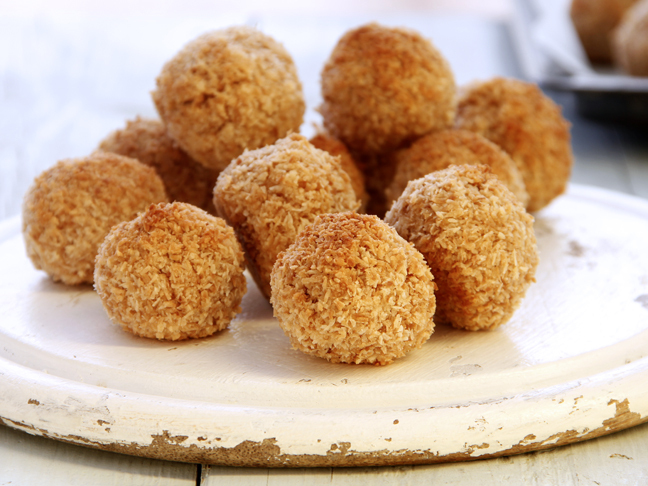 These interstellar eggs will keep the kids busy, and you may even find yourself wanting to get in on the celestial action too.